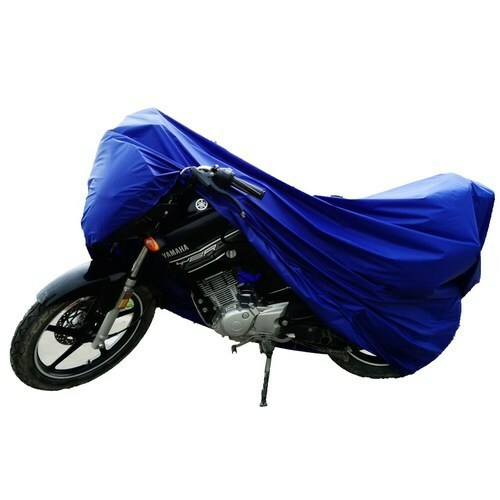 To furnish the ever increasing desires of our customers, we are engrossed in presenting a wide spectrum of Bike Cover. Established in the year 1992 at Mumbai, Maharashtra, we “SRB Trading Co.” are a Sole Proprietorship based firm, engaged as the foremost Wholesaler of BOPP Tape, Floor Carpet, Shade Net, HDPE Tarpaulin, Vehicle Cover, etc. Our products are high in demand due to their premium quality and affordable prices. Furthermore, we ensure to timely deliver these products to our clients, through this we have gained a huge clients base in the market.